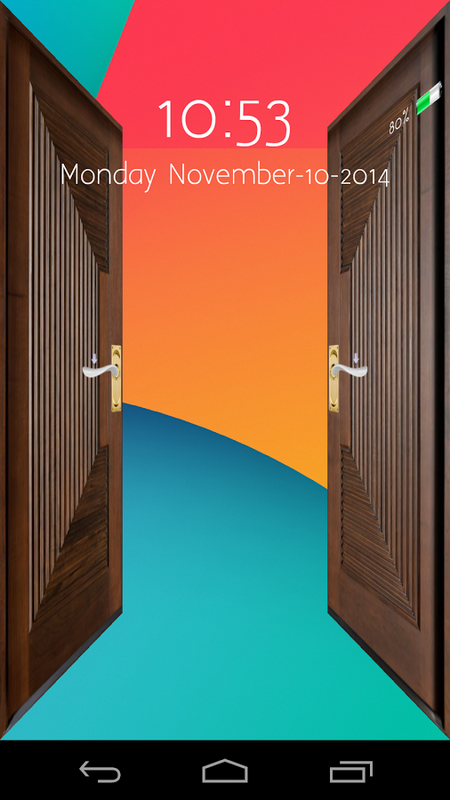 Download this Lock screen App apk free here. 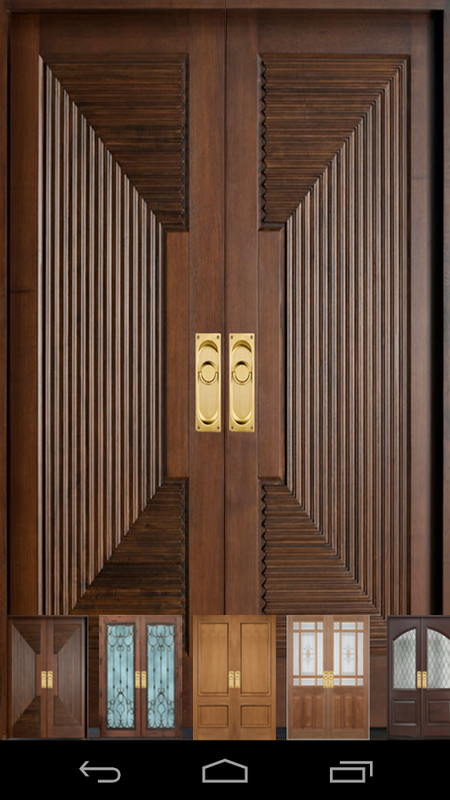 This android locker looks like a door at locked screen. This is a unique looking beautiful screen locker for mobile phones. 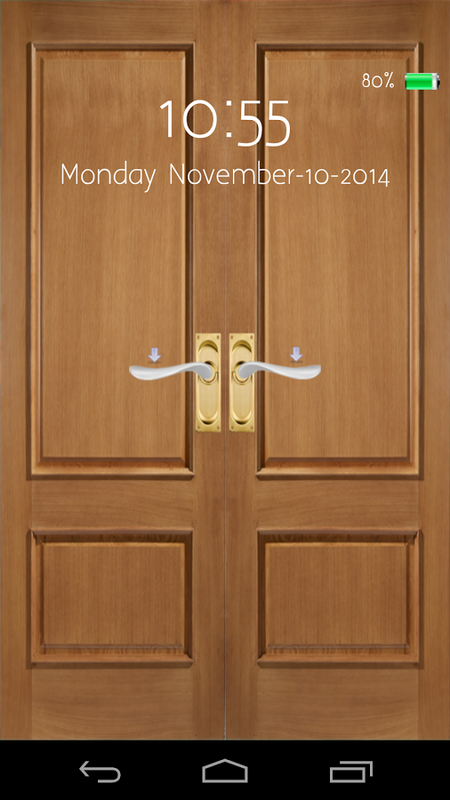 All you have to do is to tab a door handle and then see how it opens your smart phone. 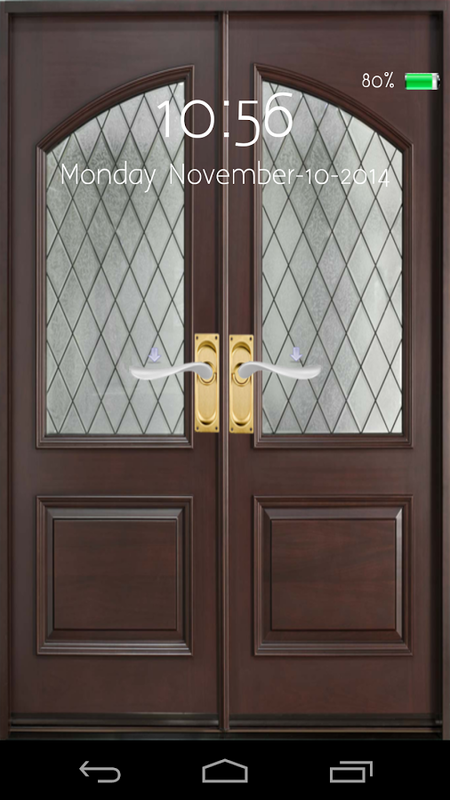 There are different door frames, you can manually choose from them and set them on your locked screen. It also allows vibration while switching off screen. Allows many door locked frames to be set on screen. 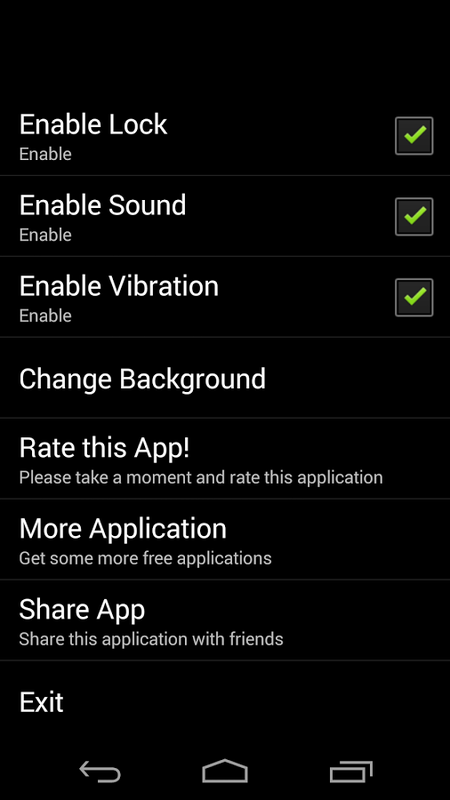 This app allows vibration while screen lock. You can also enable sound at tabbing lock. Easy to use and beautiful android application. Version: 2.3 or higher version is required.